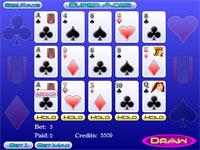 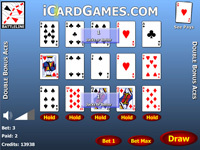 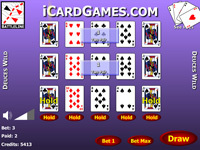 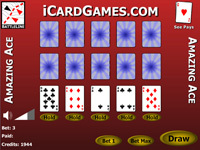 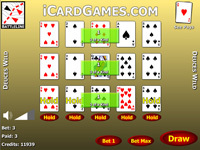 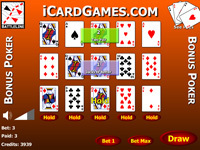 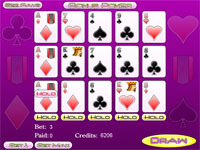 Play Jacks or Better Video Poker online. 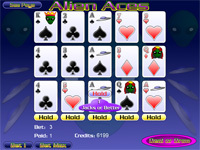 Every day you visit our site, you get 200 credits to play. 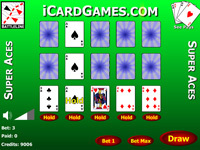 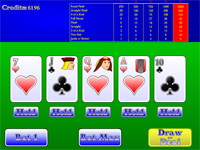 Jacks or Better is casino style video poker that you can play online.